Listen to The MOO Crew weekdays 6am-10am, Big Chris Hart 10am-2pm, and JJ Christy 2pm-7pm for your chance to WIN! 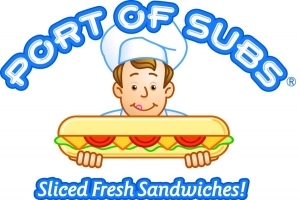 Listen to the MOO Crew THIS Week for Port of Subs First Caller of the Day! Pick your favorite charity to win too, We will give them a 6ft sub! It’s our Win One, Give One, ALL week! FIND US AT A LIVE REMOTE BROADCAST & PLAY BULL HOLE FOR FREE PORT OF SUBS! 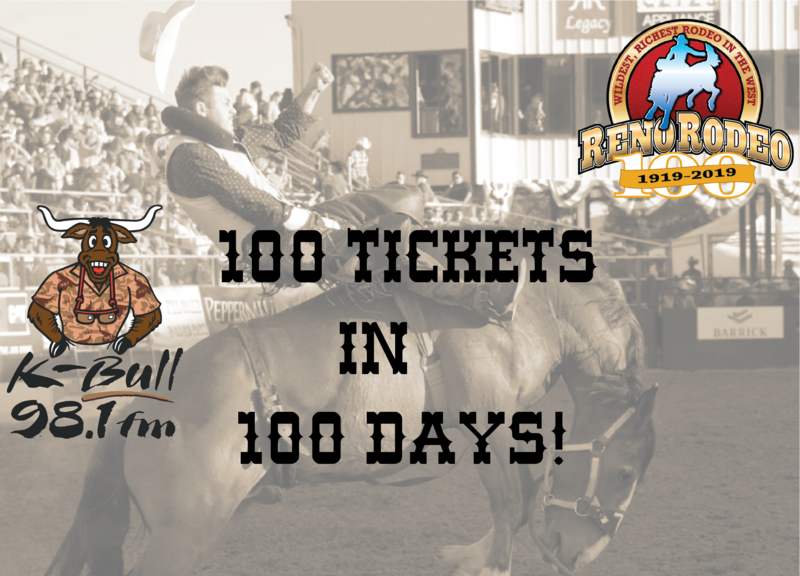 This June the Reno Rodeo turns 100! We are giving away 100 Tickets In 100 Days! Listen to the Moo Crew, JJ Christy & Chris Hart ALL Week to win! 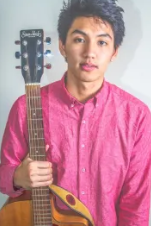 SEE JR DE GUZMAN LIVE AT THE PIONEER CENTER FRIDAY 4/19/19! LISTEN TO THE MOO CREW ALL WEEK TO WIN! Winner of 2016 Stand-up NBC & named as a prestigious “New Face” at Just for Laughs 2017, you can catch JR De Guzman on Coming to the Stage Season 2 on Hulu, Comedy Central’s Kevin Hart Presents: Hart of the City, and MTV’s Acting Out. Also, check out his debut album on Sirius XM Radio’s Laugh’s USA which debuted #1 on iTunes and Billboard. But first, catch him live in Reno!